kestreu has no other items for sale. 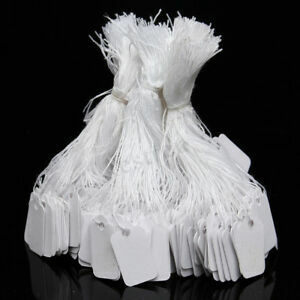 Details about 500 White Strung String Tags Swing Price Tickets Jewelry Retail Tie On Label ! Immediate payment of AU $4.92 is required. 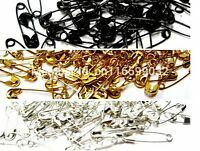 Very good quality, good to do business with, thank you!